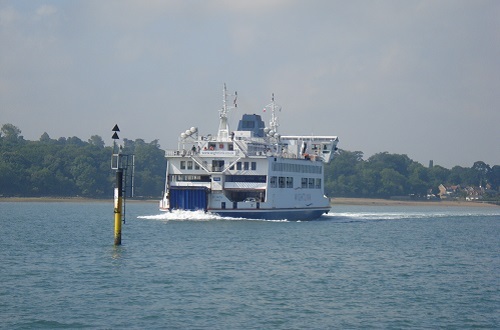 The UK provides an enormous variety of scenery and terrain for such a relatively small country. 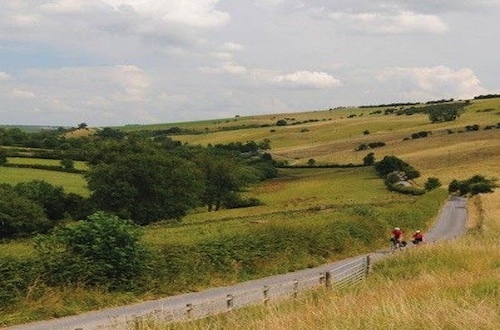 Its patchwork of country roads, quaint villages, market towns, rolling hills, wild open moorland, dramatic mountains and varied coastline combined with the huge choice of pubs, cafes and accommodation make it an ideal destination for a cycling holiday. 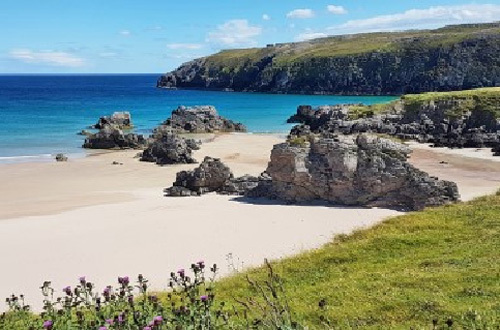 Our range of UK holidays covers the length and breadth of England, Wales and Scotland, so take a look at the list below. 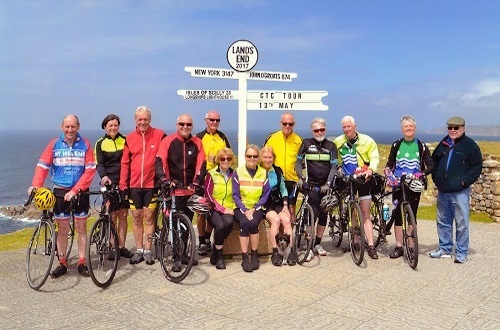 Whether it's somewhere new or an area you'd like to explore again, your holiday will be led by one of our experienced Tour Managers, in the company of other keen cyclists. Based at Hawes and riding the classic Etape du Dales sportive over 2 days. 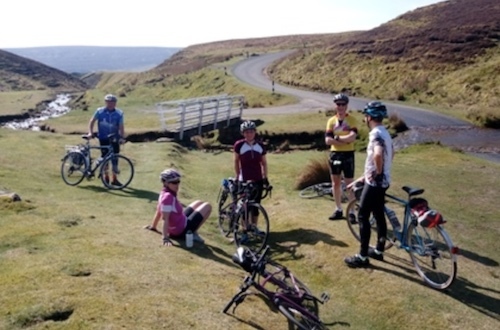 Famous Yorkshire Dales climbs, spectacular scenery and plenty of good cafes. 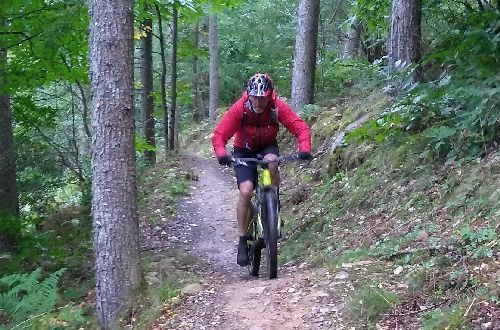 Suitable for riders with a good level of fitness who enjoy hilly terrain. 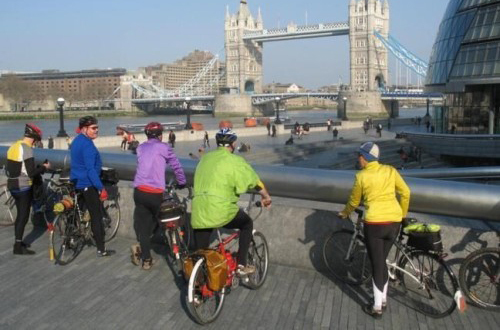 See the sights of London and cycle beside the River Thames. 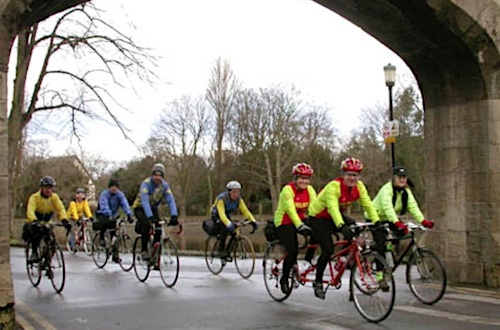 Royal Parks, Country Parks and Cycling Super Highways await you. Train, boat and cable car assisted. Four fun filled cycling days, led by a Member of The Institute of Tourist Guiding. Up to 35mpd. Starting in Inverness, cycle to Ullapool and then north following the coastline, then east round to Thurso. Ferry to Orkney, staying for 4 nights. Last night in a cabin on the ferry back to Aberdeen. Hotels with dinner included on 5 evenings. 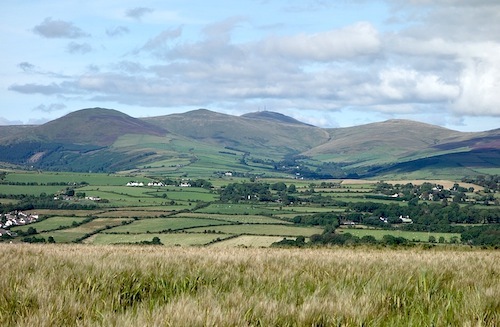 Starting on the Cumbrian coastline at St Bees Head, travel across Hadrian's Wall and up into the Scottish Borderlands, through some magnificant country including the Cheviot Hills and the Pennines. 3 nights in one location allows for a visit to the Holy Island of Lindisfarne before moving on to St Abbs for the final night. Cycle from the bottom to the top of Great Britain. 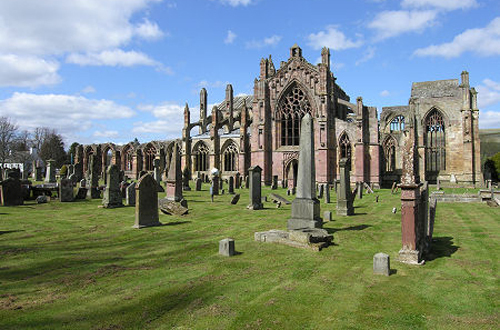 This very scenic tour uses mostly good quality hotels. With a longest day of 80 miles and many hills it is designed for the more experienced road cyclist. Truly the experience of a lifetime and a great challenge! 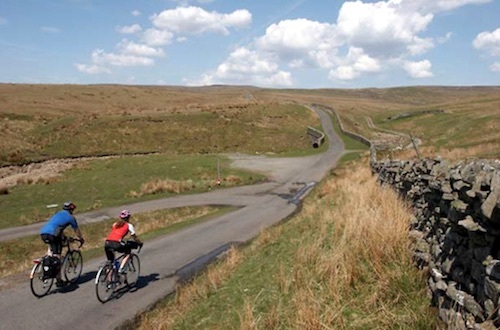 The Yorkshire Dales is much quieter than the central areas and lends itself to some good cycling. 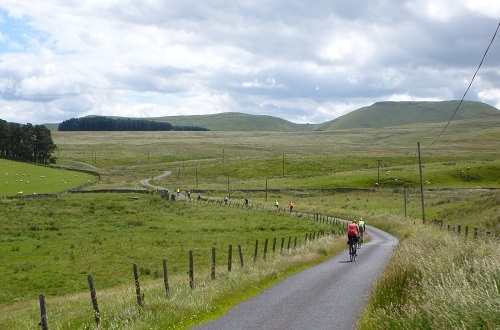 There will be two full cycling days - one to the Howgill Fells and one to Tan Hill, Buttertubs and Hawes. 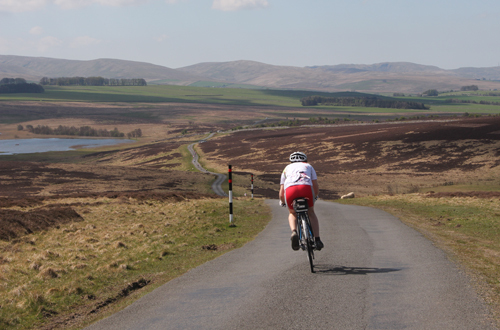 The final day ride will be to Appleby and on to Great Dun Fell, the highest road in the British Isles. Cycle from the bottom to the top of Great Britain. This very scenic tour uses mostly good quality hotels. With a longest day of 80 miles and many hills it is designed for the more experienced road cyclist.